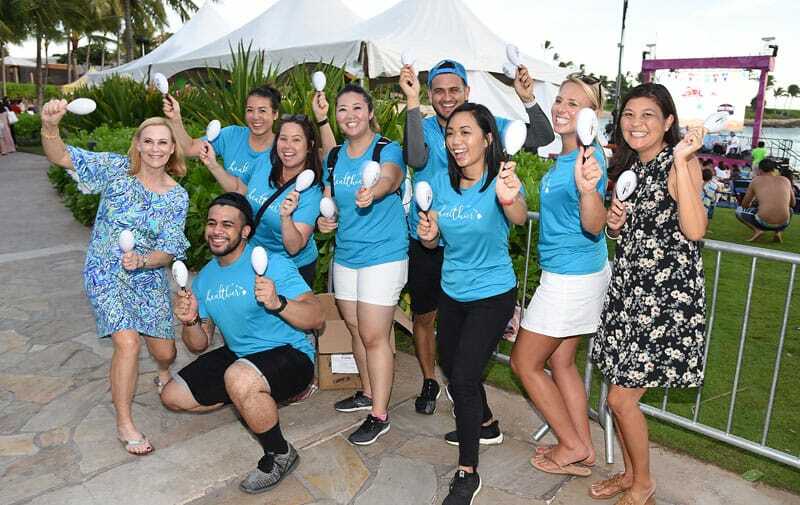 Hundreds of glow-in-the-dark maracas waving in the air were quite a sight and a festive sound for the big finale of the fifth annual Ko Olina Children’s Festival. 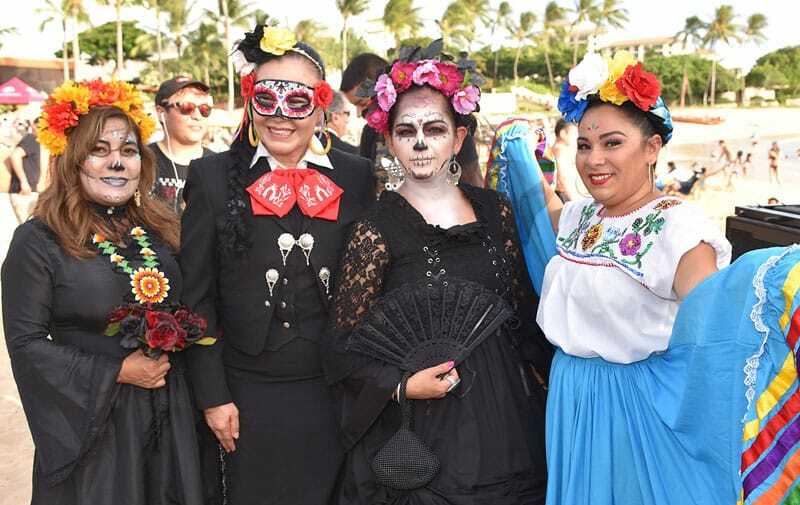 That was the look and feel for the sunset viewing of “Coco,” a Disney•PIXAR movie, on the beach. 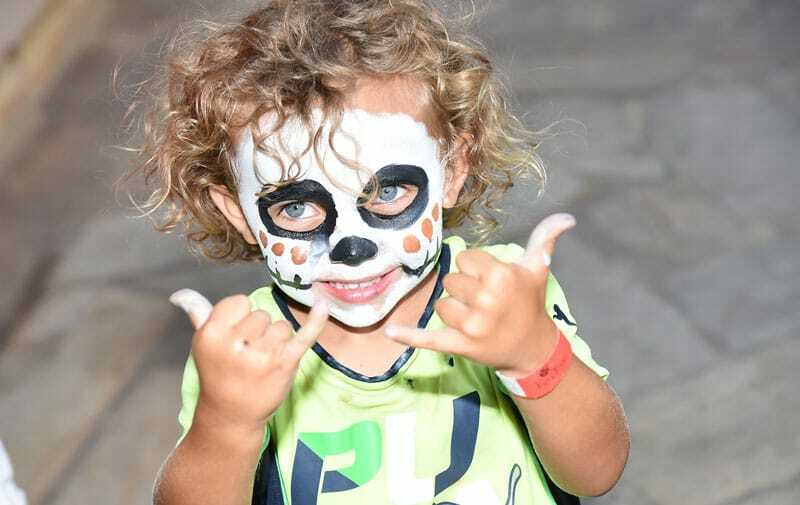 The family-friendly event was one big fiesta with the inspired Dia de los Muertos celebration that included everything from a mariachi band to sugar skull cookie decorating. 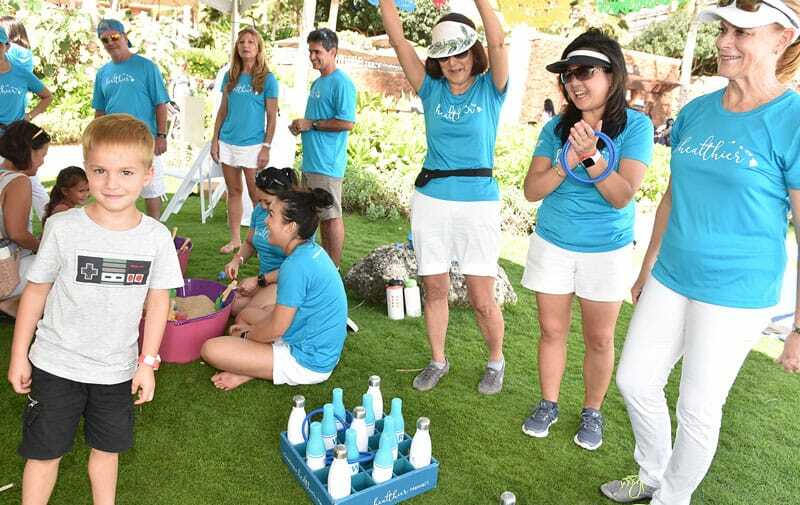 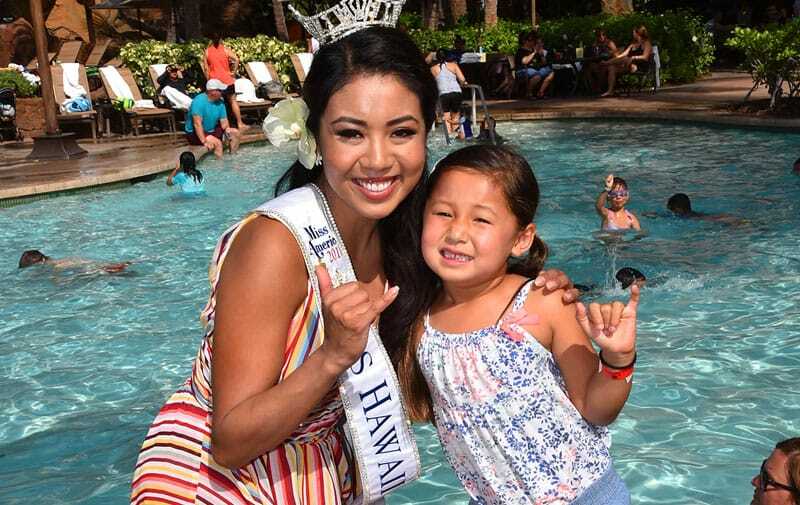 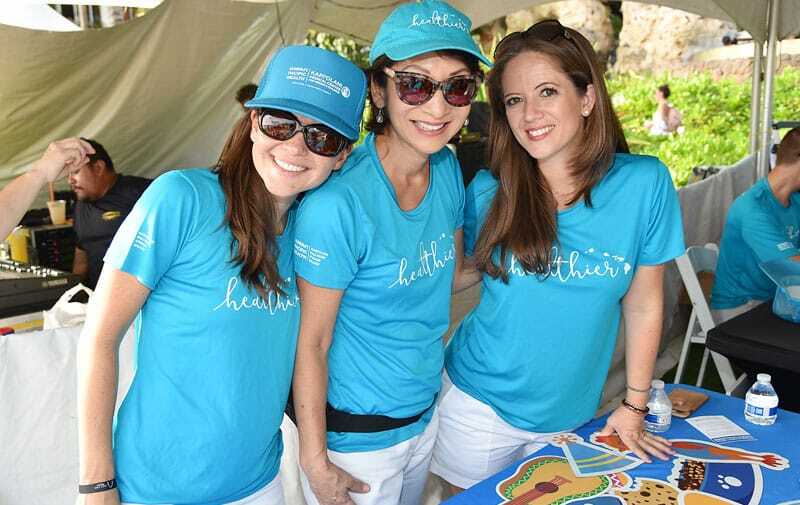 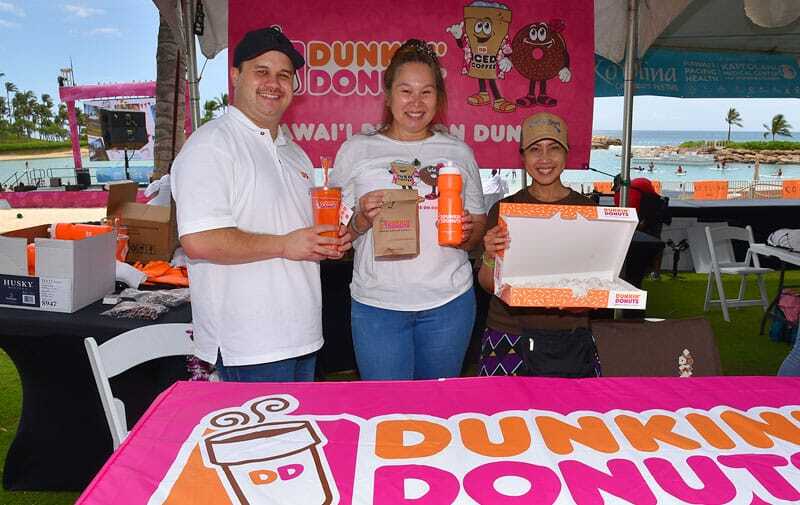 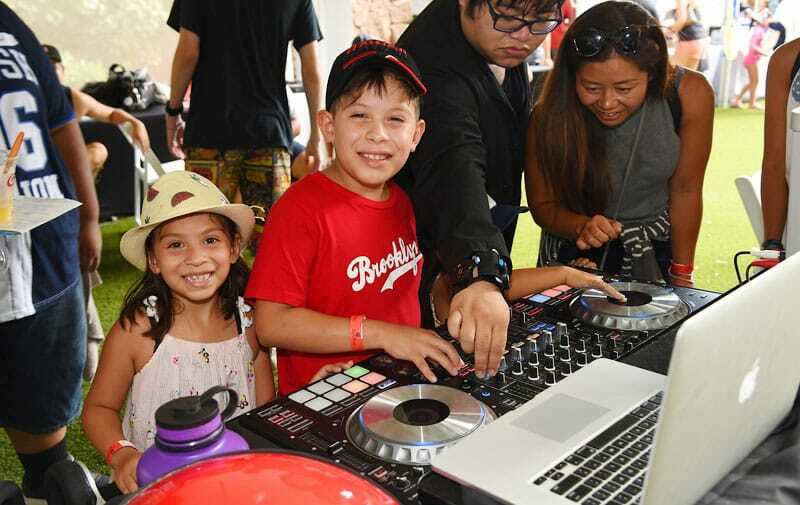 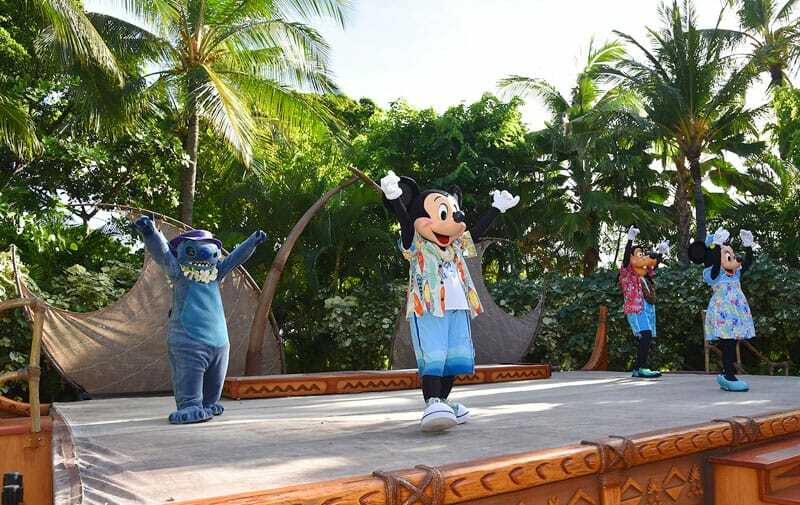 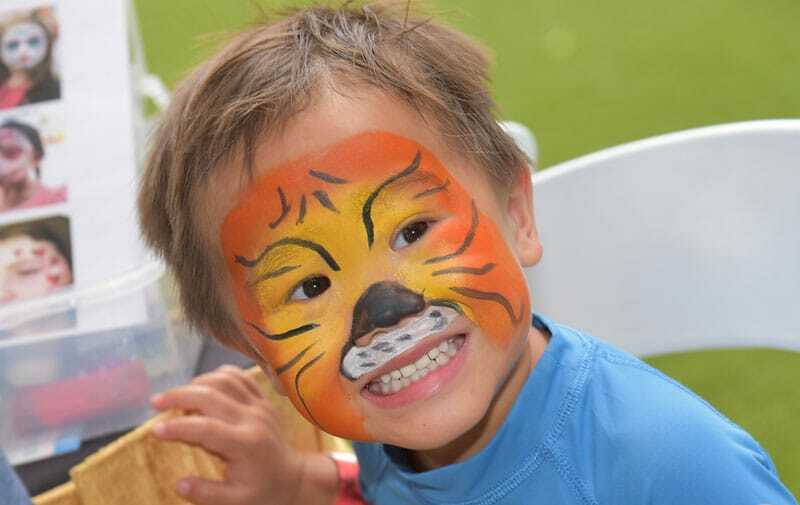 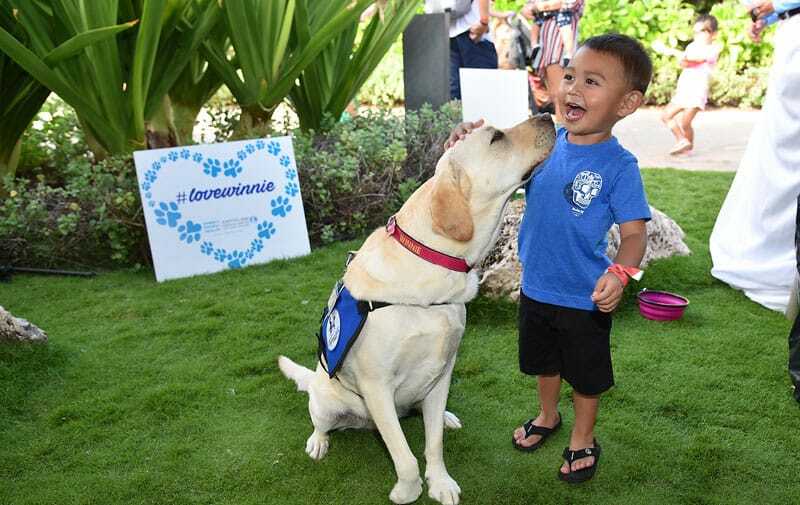 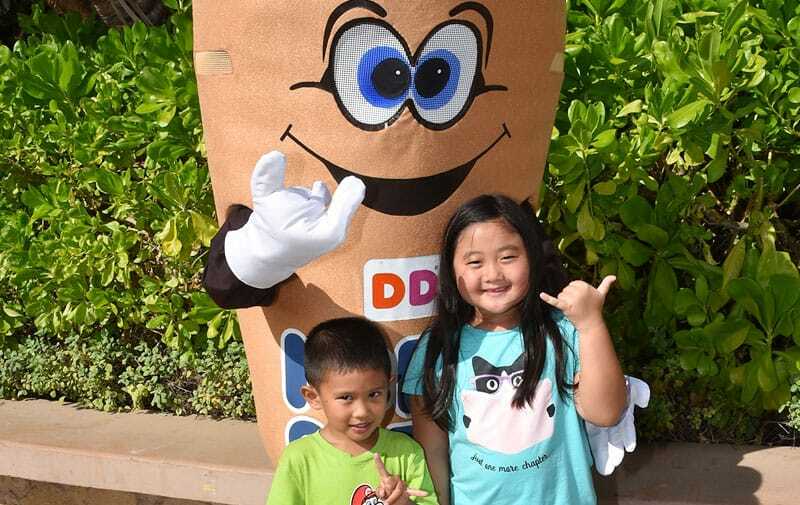 The benefit event for Kapi‘olani Medical Center for Women & Children was held Saturday, Sept. 22, drawing more than 2,000 people for activities and entertainment.